Hi there! Today’s post is about two limited edition bath creams: Imperial Leather Blissful Butterfly Lily & Amber and Sublime Star Flower & Pomegranate. I’m not sure when I bought these two products, but it must have been ages ago. Anyway, they’re both used up now (Success!) so let’s get to the review. 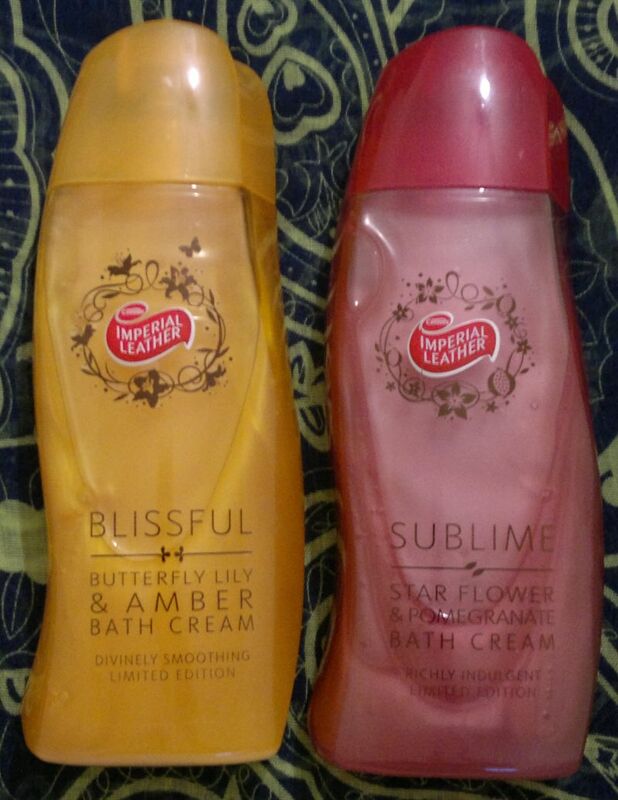 Imperial Leather Blissful Butterfly Lily & Amber is not a product I would have bought more than once. I don’t really like white floral scents so the lily fragrance of this bath cream didn’t appeal to me at all. Most of the product ended up in the hand soap dispenser in the kitchen. Imperial Leather Sublime Star Flower & Pomegranate on the other hand smells fairly nice. It smells rather generic from the bottle, but once it touches water, it smells very elegant and feminine – almost like an expensive high end product. 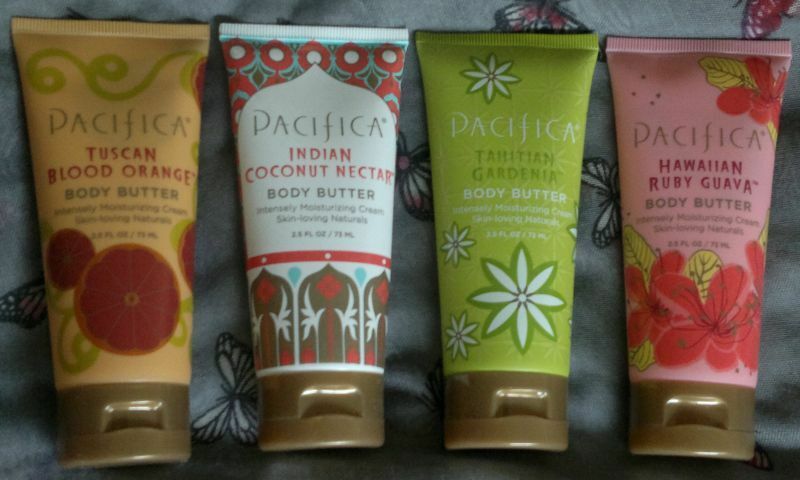 Imperial Leather discontinued these two bath creams quite a while ago so you won’t find them in regular stores anymore. I’m not too sad about this because I didn’t find these bath creams to be particularly moisturising; actually I thought they were a bit drying. 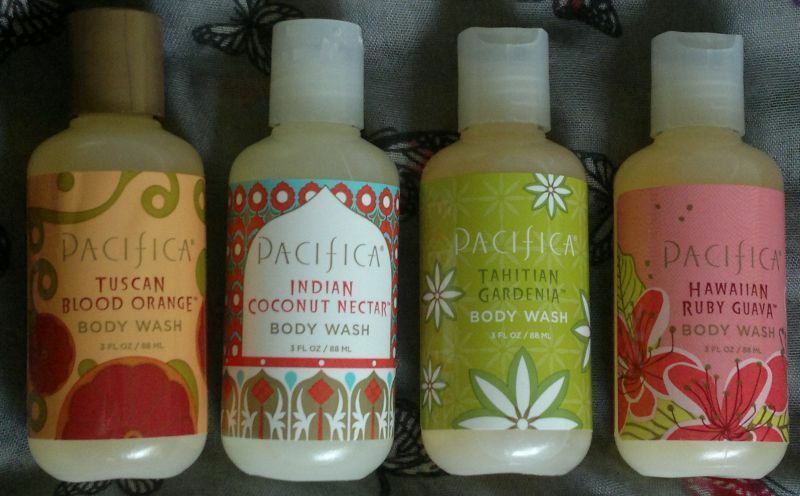 However, they’re both used up now, so I’ll move on to the next product from my seemingly bottomless toiletries stash. Hi there! Most of the time I use Olay products on my face, but occasionally I pick up products from other brands for a change, like this Garnier Pure Active Fruit Energy Daily Energising Gel Wash which I bought for half price at the drugstore. This face wash is aimed at people with oily skin that’s prone to imperfections, and it claims to target these imperfections, to awaken skin and to tighten pores. OK, I’ve got dry skin, so this product isn’t really aimed at me. However, my pores could do with a little tightening and I wouldn’t say no to my skin being awakened, so I’ve been using this face wash twice daily for just over a week now. To be honest, I didn’t notice any difference at all. My pores are exactly as they were a week ago and my skin does not look any fresher or more awakened. 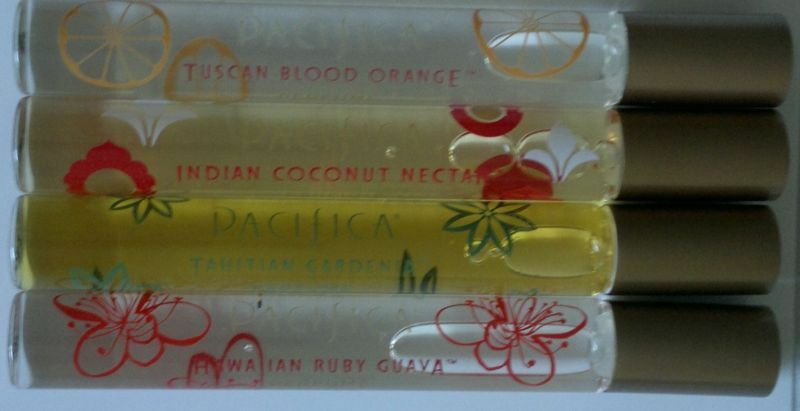 I’m also not loving the scent; it’s a tad too sweet for my taste. However, I think this face wash is really great at removing make-up, so I’ll be using it up for sure. Garnier Pure Active Fruit Energy Daily Energising Gel Wash is available as 200 ml. It’s usually £4.99, but at the moment it’s on special offer at the two big drugstores. Hi there! 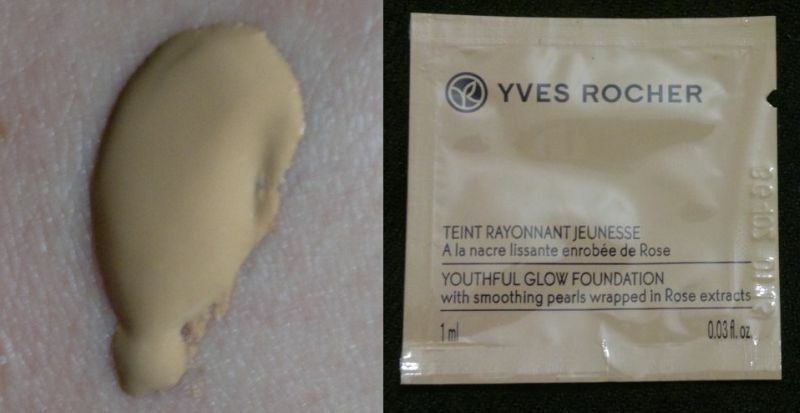 I received a sample of Yves Rocher’s Youthful Glow Foundation Beige 200 Teint Clair. This foundation contains smoothing pearls wrapped in rose extracts which are said to have an ‘optical correction’ effect for smoother and more radiant skin. I have to say that this foundation feels incredibly smooth and silky. The foundation is buildable, provides medium coverage and does not gather in fine lines. 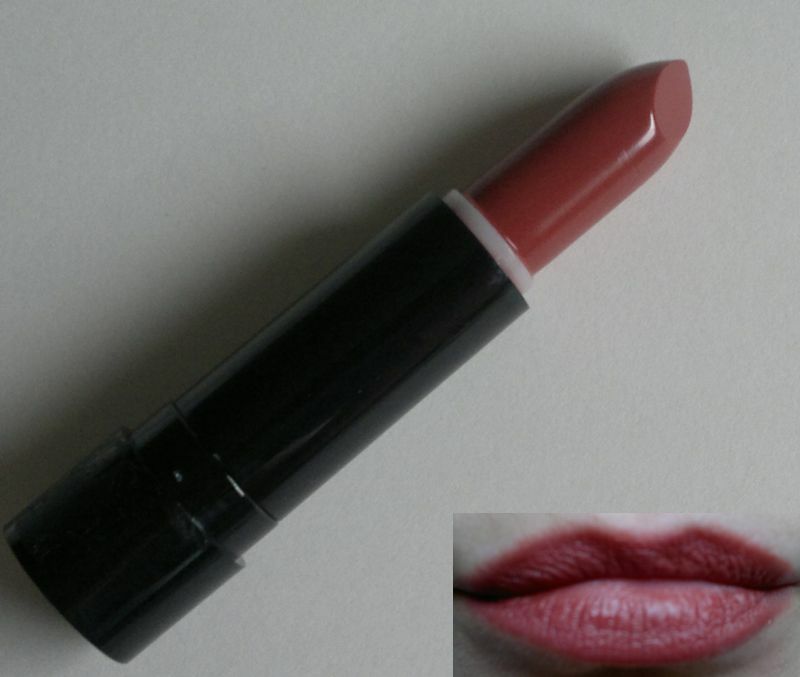 The shade is a natural beige with yellow undertones. 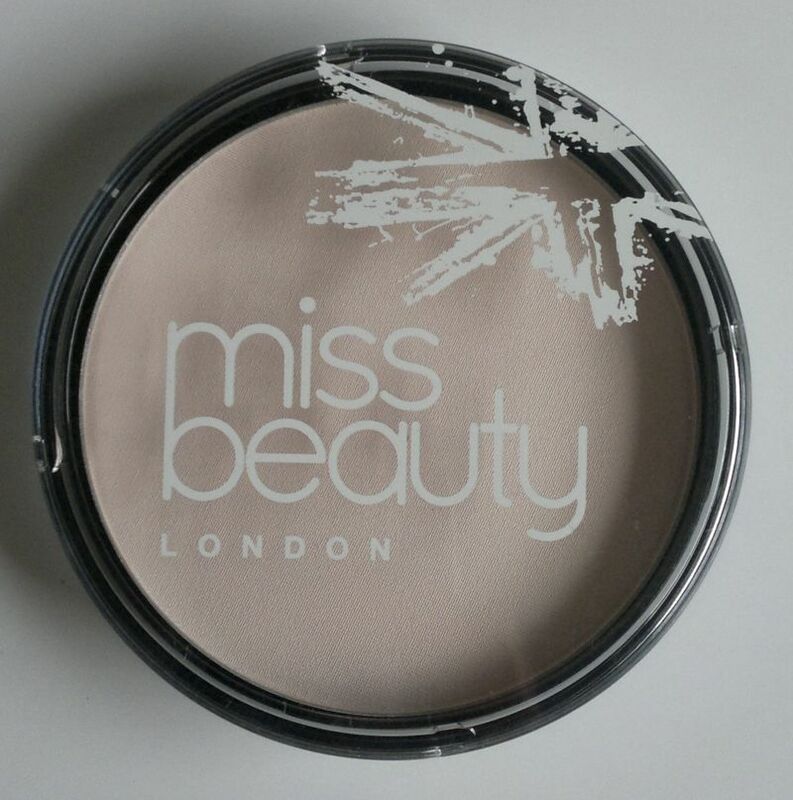 Whilst this shade is way too dark for my skin tone, I cannot find any faults with this foundation and would strongly recommend it, especially if you’re looking for a foundation that does not highlight fine lines or wrinkles.